Queue the Imperial March and stand at attention! Emperor Palpatine himself will be in attendance at Star Wars Celebration in Chicago this year. 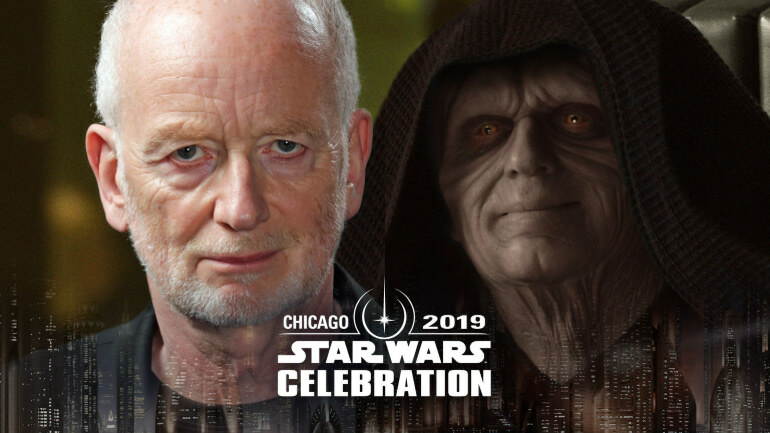 Ian McDiarmid will be making his second appearance in a row at Star Wars Celebration Chicago to talk about his character, Emperor Palpatine/Darth Sidious and any other Star Wars topics that may come up while he is on stage. McDiarmid is one of the more prolific Star Wars actors, being featured in 5 movies, the same number as Jedi Master Mark Hamill himself, at least to this point. McDiarmid will be joined by BB-8 puppeteer Brian Herring and voice of Salacious B Crumb Mark Dodson. You can add these celebrities to the already impressive list including Peter Mayhew, Sam Witwer, and many more that will be in attendance for the 20th anniversary of Star Wars Celebration. Hope to see you there Star Wars fans! 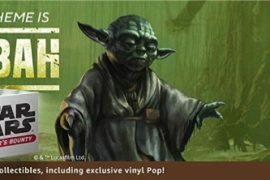 Star Wars Time Show: Top 5 IG, Porgs In Your House, SW:GoH, and Episode IX Goodies!